Charles City, Iowa – The annual PAWS Dog Jog will be held on Saturday, June 10th, 8:30 a.m.
PAWS director Julie Taylor said online applications are available as well as paper copies, which are available at the Charles City Library, the YMCA, the Charles City Chamber, the KCHA studios and at the PAWS shelter. Taylor said there are just a few guidelines to participate in the annual event, which is a fundraiser for PAWS. 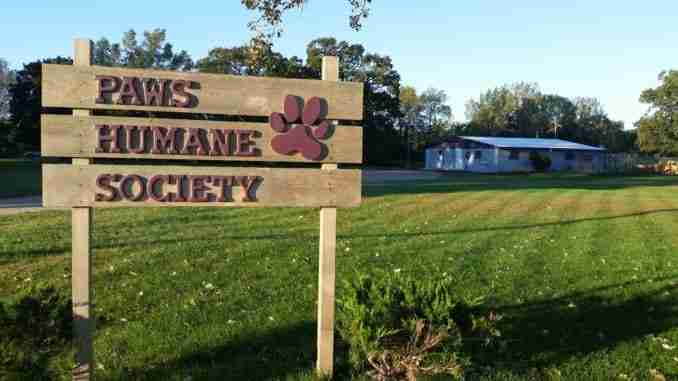 A volunteer day will be held this Sunday beginning at 1 p.m. at the PAWS shelter and Taylor said it’s a great opportunity to learn more about the organization and what a volunteer can do to help the cats and dogs at PAWS. More information can be found online at pawsonline.org.